What if you could lose weight, heal chronic illness, and reverse aging for good? Thanks to the 7 Systems Plan, you can! Most diets have one major flaw. They focus on restricting calories without addressing the cause of your weight and health problems: a malfunction in one or more of your body's 7 Systems. These diets give disappointing results that are often short-lived, leaving you frustrated and unfulfilled. 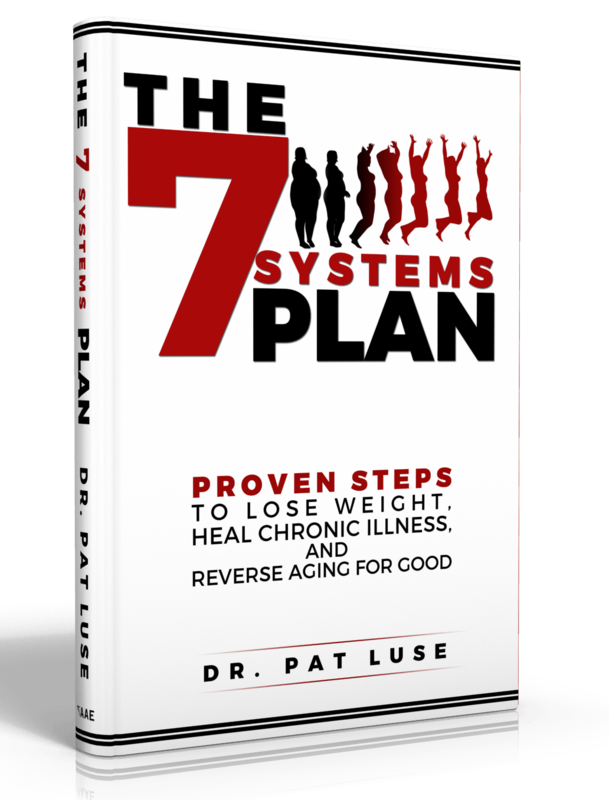 Throughout his career, Dr. Pat Luse has helped countless patients create amazing results by following the 7 Systems Plan. You'll meet just a few of these patients. More importantly, you'll discover a proven process for creating the life you've always wanted. It's time to get your body working for you, not against you. Dr. Pat Luse is a chiropractic physician and is the president of Tri-State Physicians and Physical Therapy Clinic, a thriving multidiscipline practice employing doctors of medicine, physical therapy, and chiropractic. He is a member of the American Academy of Anti-Aging Medicine and completed continuing education at the Institute for Functional Medicine. For over three decades he has treated tens of thousands of patients and is passionate about helping people regain their health through safe, natural methods. He developed the 7 Systems Plan after decades of research and study. He and his wife, Teresa, have been blessed with four biological and four adopted children and twelve grandchildren. Connect at DrPatLuse.com. 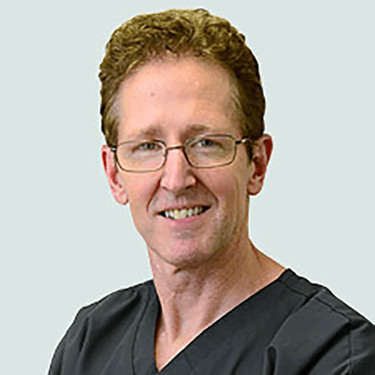 Dr. Pat Luse is a chiropractic physician and is the president of Tri-State Physicians and Physical Therapy Clinic, a thriving multidiscipline practice employing doctors of medicine, physical therapy, and chiropractic. He is a member of the American Academy of Anti-Aging Medicine and completed continuing education at the Institute for Functional Medicine. For over three decades he has treated tens of thousands of patients and is passionate about helping people regain their health through safe, natural methods. He developed the 7 Systems Plan after decades of research and study. He and his wife, Teresa, have been blessed with four biological and four adopted children and twelve grandchildren. Connect at DrPatLuse.com.